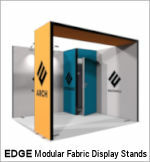 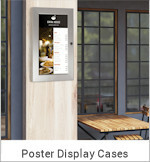 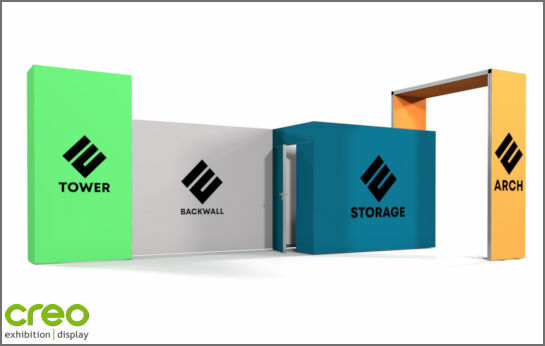 The modular EDGE system adapts perfectly to constantly changing exhibition requirements. 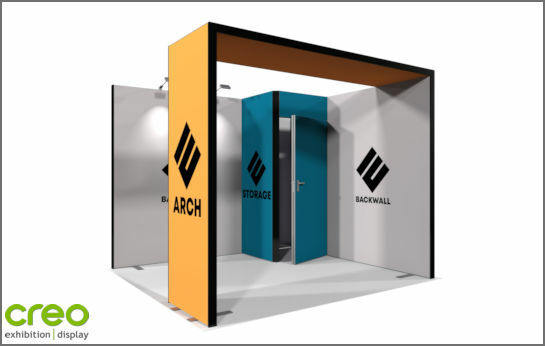 Your stand can be adjusted in height and width using standardized sections or expanded as required by adding modules such as towers, storage spaces or arches. 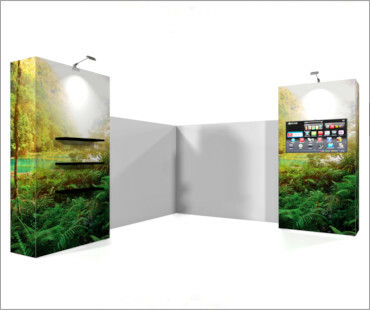 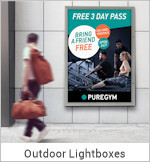 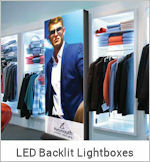 Combine EDGE with the backlit BrightWall2 to add L.E.D backlit sections to your stand and to create a unique selling environment. 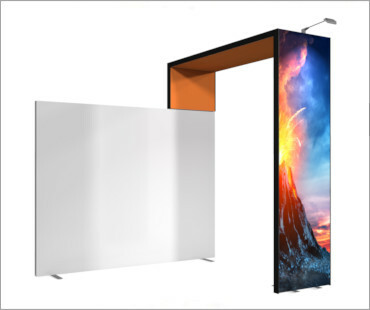 With standardized backwall sections, you can change the area of your EDGE exhibition stand as you wish and thus adapt it to different requirements. 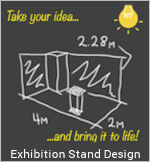 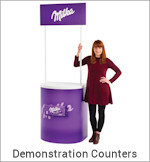 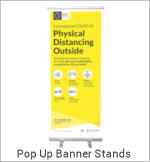 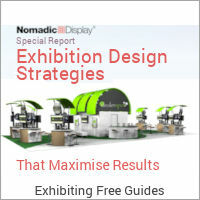 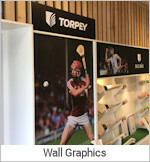 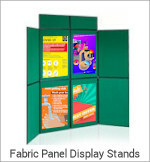 Use EDGE towers to add depth and height to your exhibition stand and create an impact. 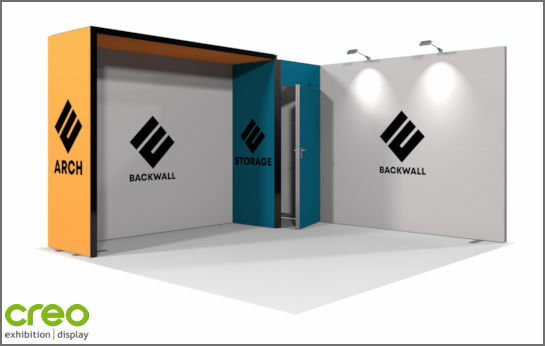 Add lockable secure storage areas to keep your most valuable equipment and personal items safe. 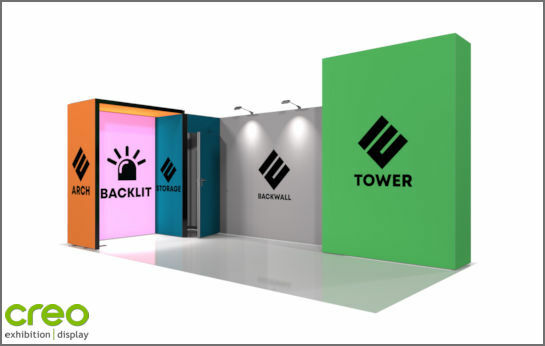 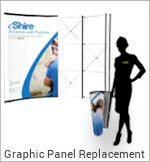 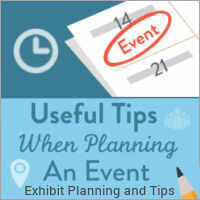 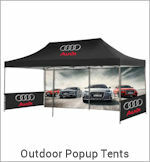 Transform your exhibition stand by adding an EDGE Arch and make an even bigger impact. 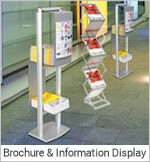 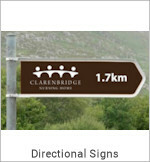 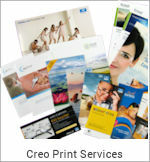 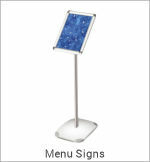 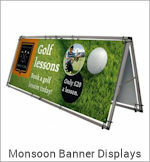 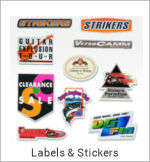 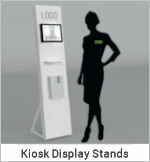 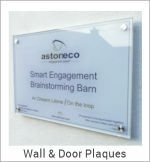 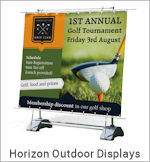 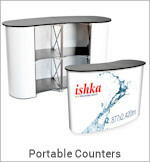 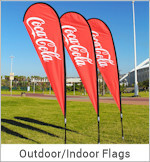 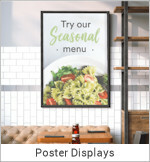 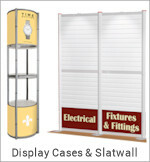 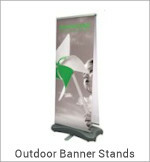 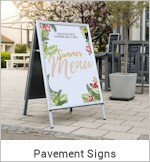 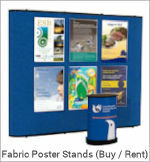 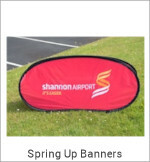 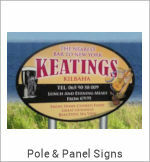 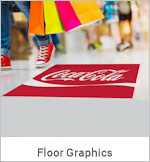 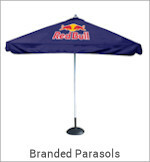 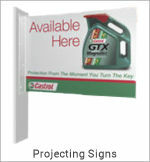 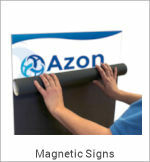 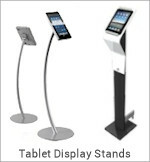 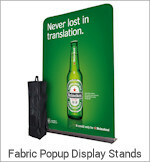 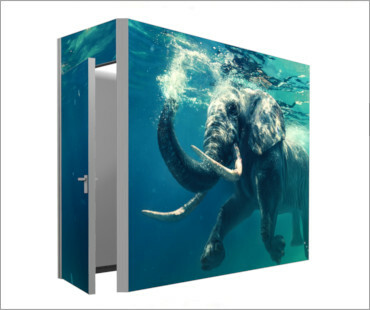 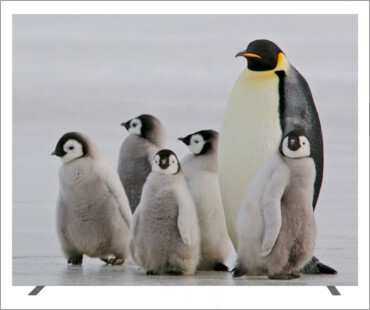 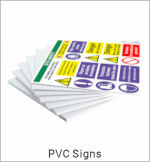 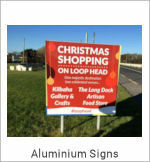 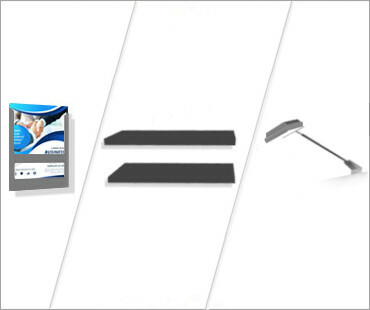 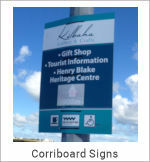 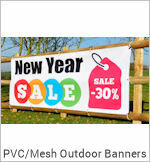 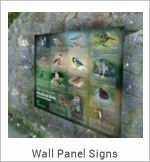 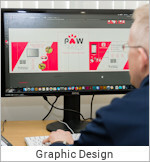 Enhance your EDGE exhibition stand by adding elements from our range of accessories. 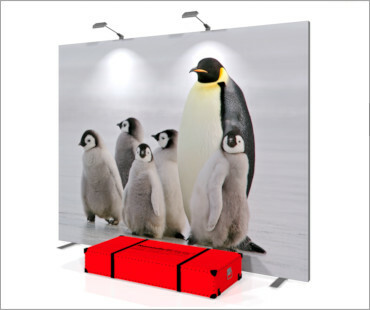 Depending on stand size, robust FlatPack or PolyCases in different sizes are available to suit your requirements and make transporting your stand easy, safe and secure.